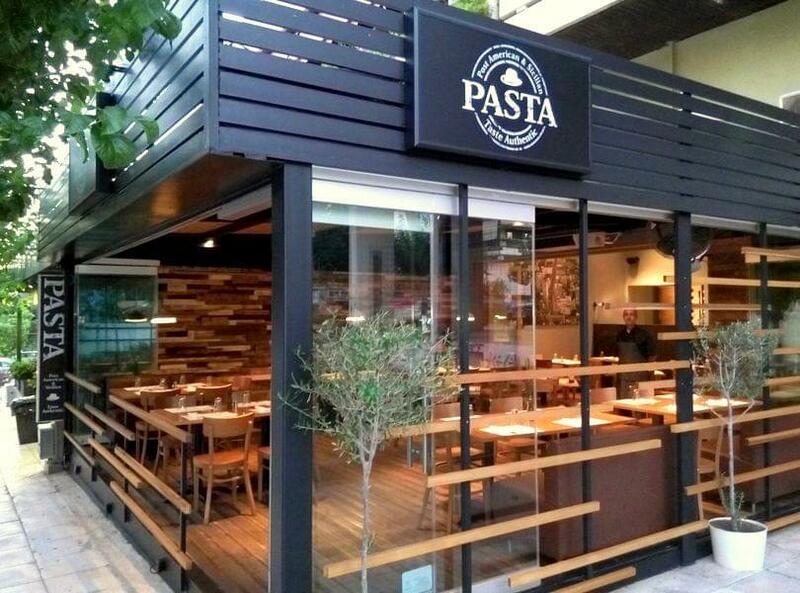 Pasta restaurant in Argiroupoli is located at 29 Xris. 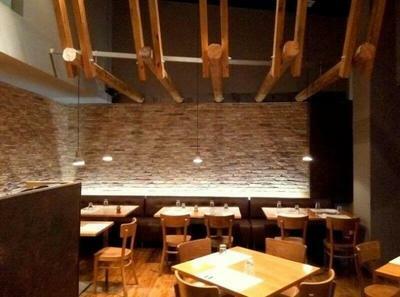 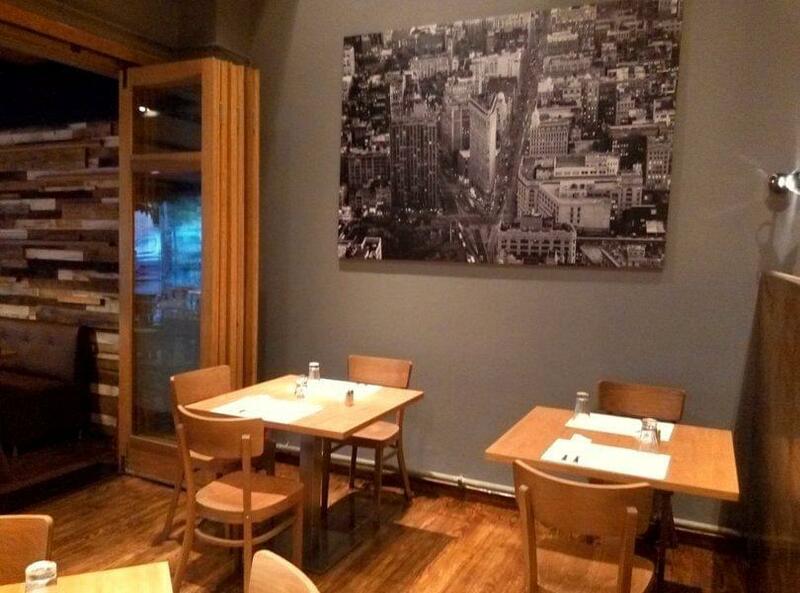 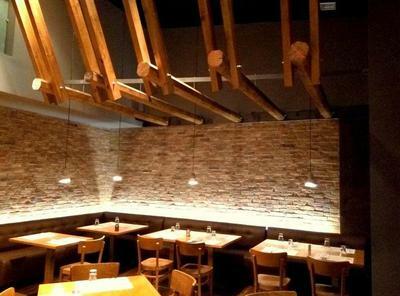 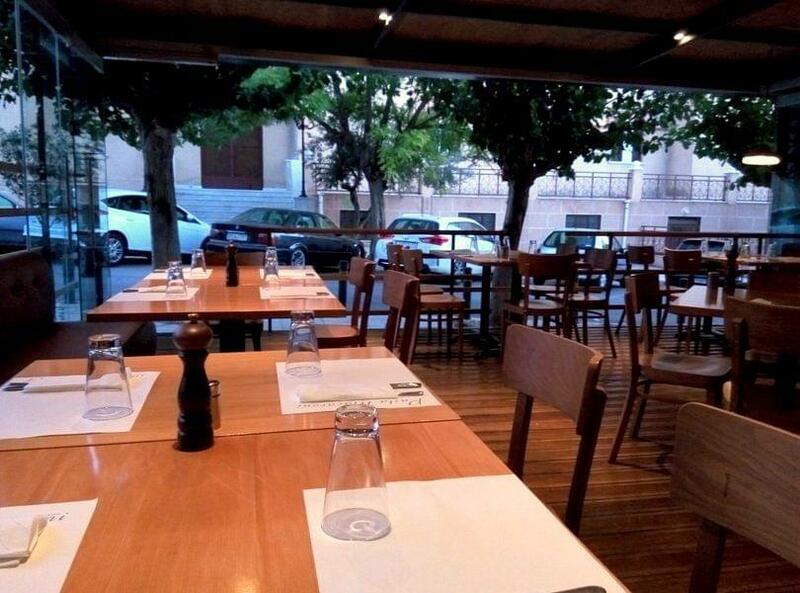 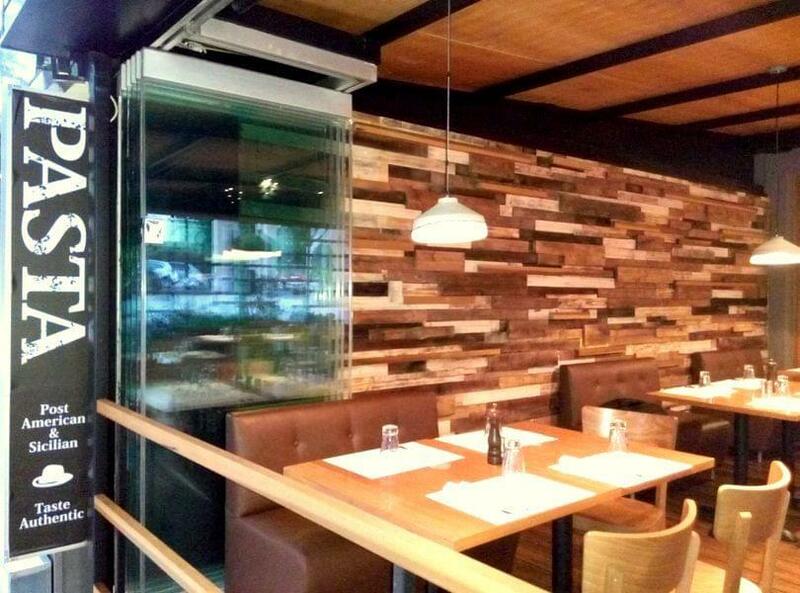 Smyrnis street, offering italian cuisine and american specialities. 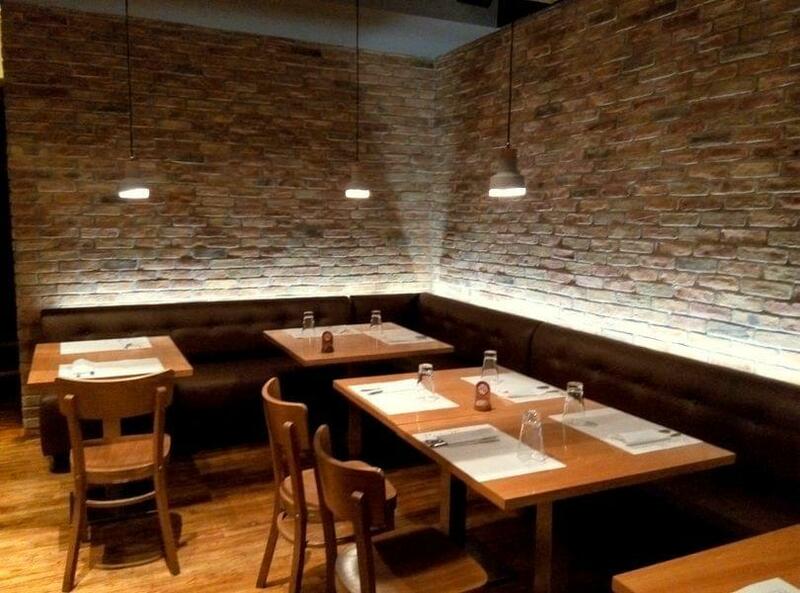 The modern lounge area, wood and ambient lighting create a relaxing and cozy atmosphere that will remind you of famous restaurants in New York. 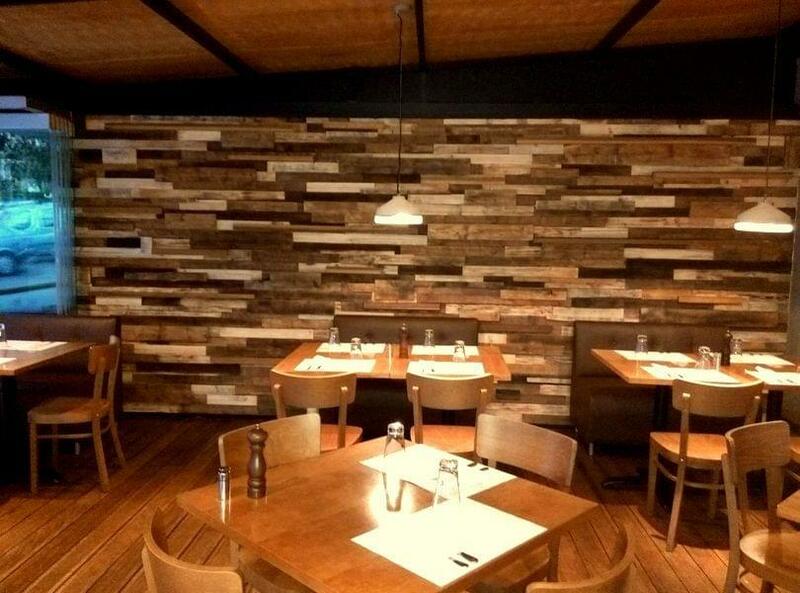 Enjoy delicious pasta, risotti, antipasti, fine meat and the freshest salads. 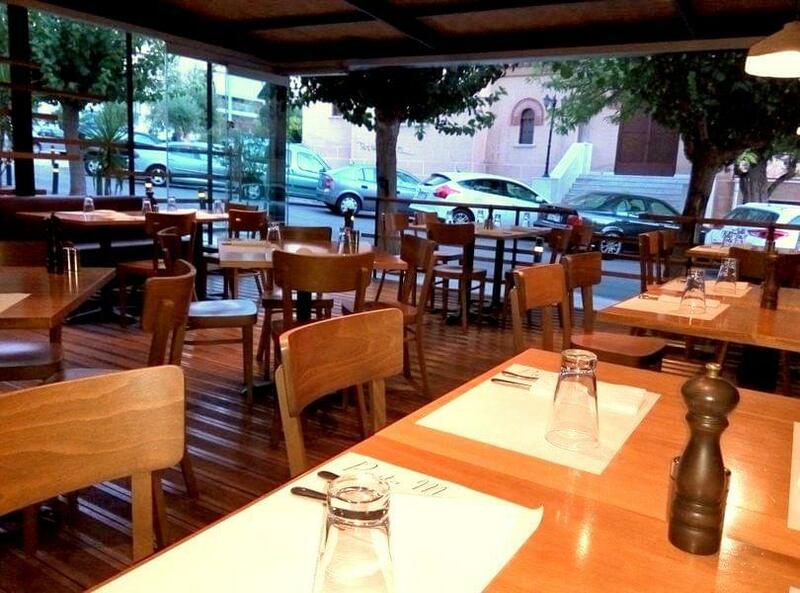 The owners, Angela and Giorgos will introduce you to the most delicious secrets of italian gastronomy. At Pasta restaurant you will taste special American burger with roquefort and barbeque sauce, schnitzel, onion rings and cole slow, pasta with tasty homemade sauces and the best bruschetta. 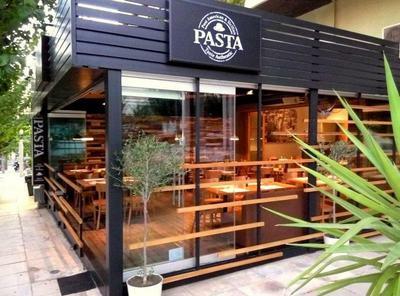 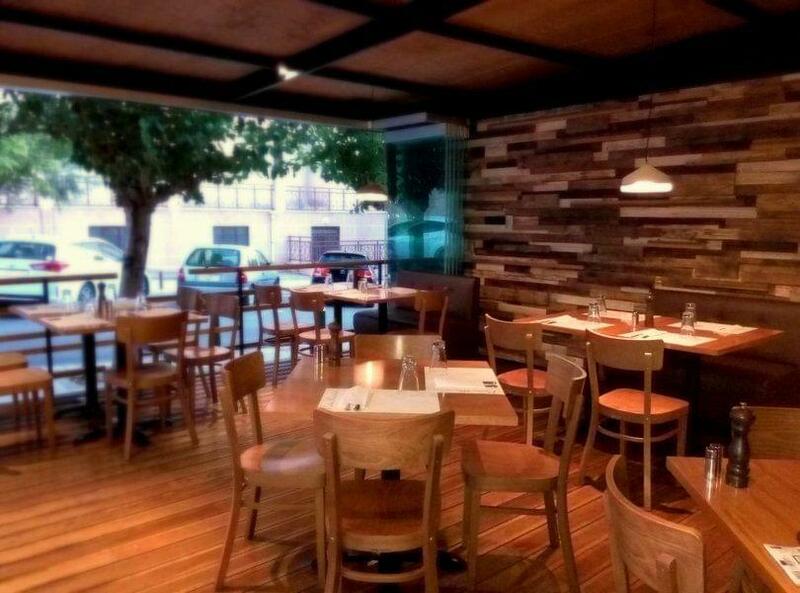 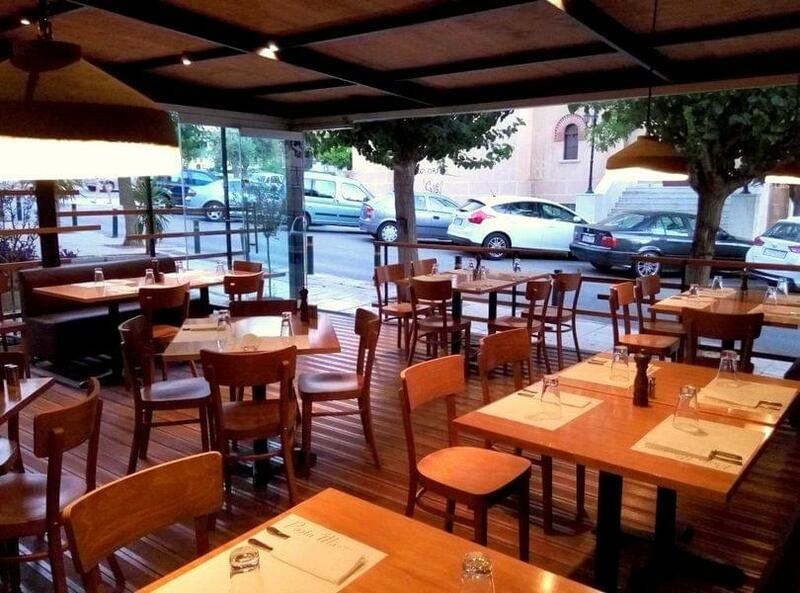 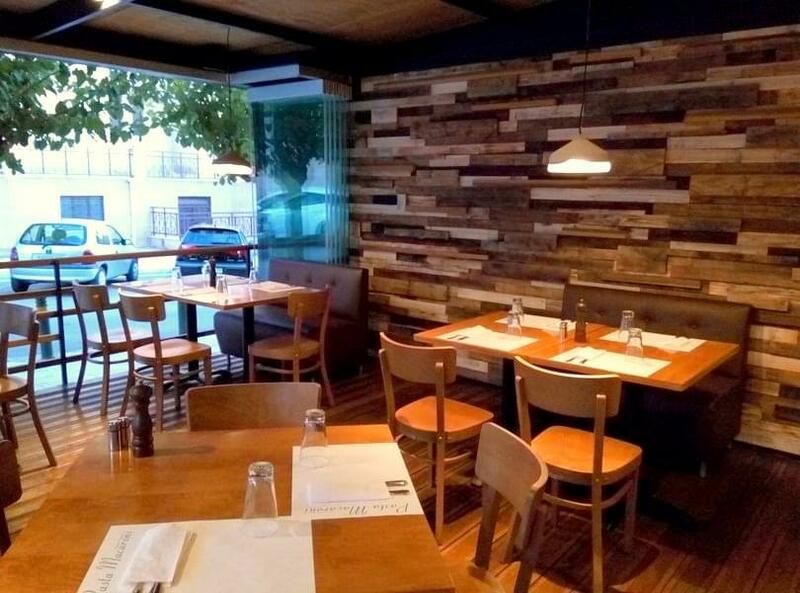 If you are looking for a great italian restaurant in Ariroupoli, to eat on a budget, Pasta restaurant is a very good choice. 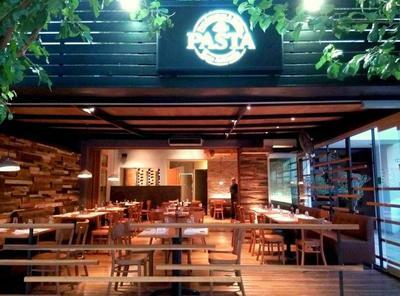 Make a discount reservation at Pasta through e-table.